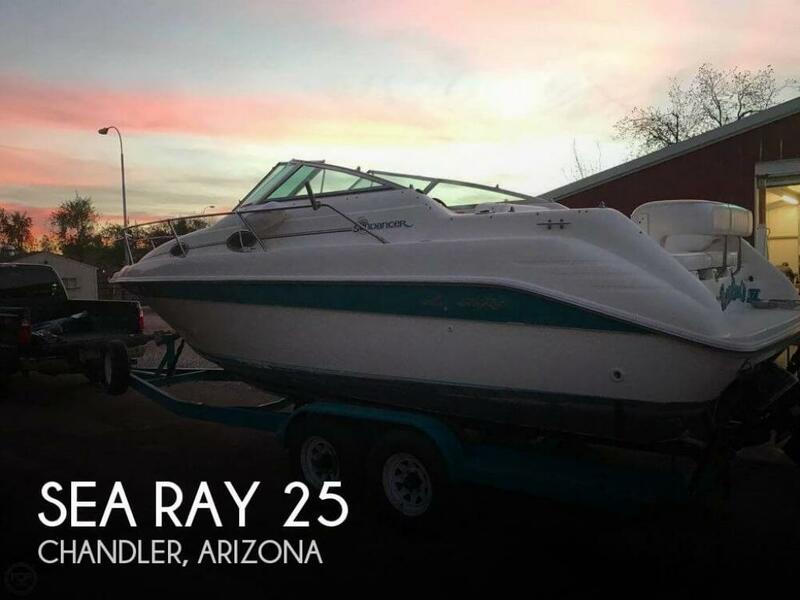 Excellent Condition 250 Sundancer! Recently Rebuilt 454cid Mercruiser With Only 100 Hours! Very Clean In And Out! Trailer With Electric Brakes! If you are in the market for an express cruiser, look no further than this 1995 Sea Ray Sundancer 250 DA, just reduced to $14,999 (offers encouraged). 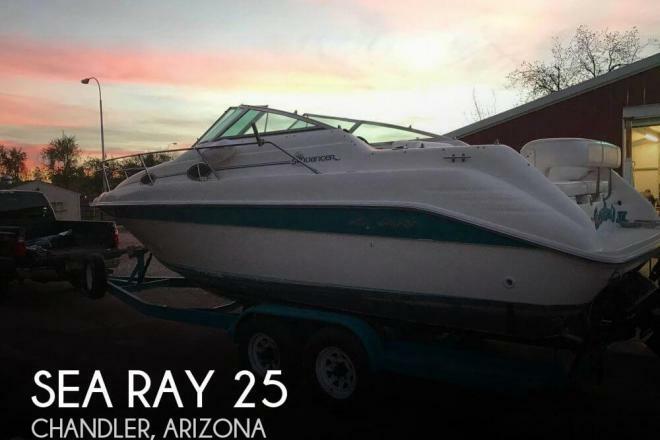 This boat is located in Chandler, Arizona and is in great condition. She is also equipped with a Mercruiser engine that has only 100 hours. Reason for selling is going larger is the only reason why!.